The 32 CE hours must be evenly distributed in two two-year cycles: 16 CE hours must be completed in the first two years after the certification is granted, and 16 CE hours – in the second two-year cycle. 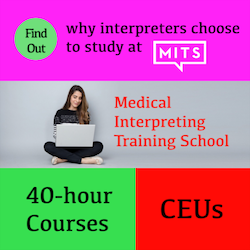 Out of the 16 CE hours of every two-year cycle, a minimum of two (2) CE hours must be in performance based training which is defined as training aimed to improve the healthcare interpreter’s skills in the three interpreting modes – consecutive, simultaneous and sight translation. See the corresponding section below for more information. Effective Jan 30, 2018: Out of the 16 CE hours of every two-year cycle, a maximum of 4 CE hours may be earned as non-instructional CE activities. (These hours are optional, not required.) 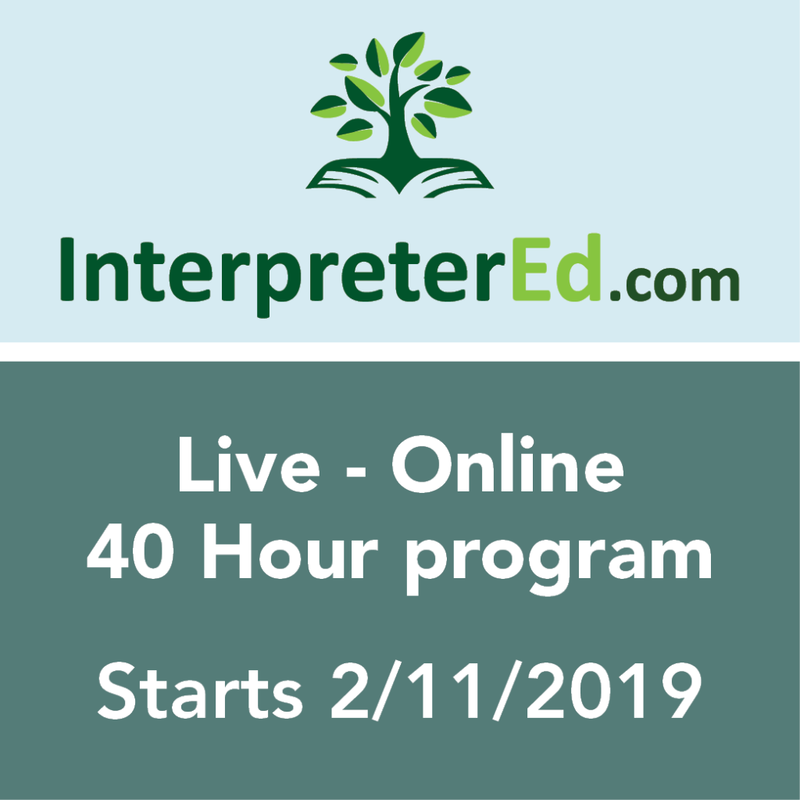 Non-instructional CE activities are defined as “activities that support the healthcare interpreting profession through volunteerism, leadership and research.” See the corresponding section below for more information. The document must be signed by the event organizer or instructor. CCHI’s Template for Documentation of Continuing Education (click here to download). We recommend that each certificant develops a personal CE plan to target the areas of knowledge and performance in which they need improvement. Certificants are allowed to take CE courses in the same knowledge/skill areas every two years (e.g. 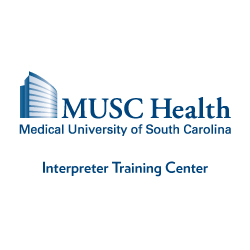 8 hours in terminology and 8 hours in consecutive interpreting). However, certificants are not allowed to take the same CE course in the next two-year cycle (“same” means the course with the same title, delivered by the same instructor(s), and of the same duration as the course submitted for CE credit in the previous two-year cycle). 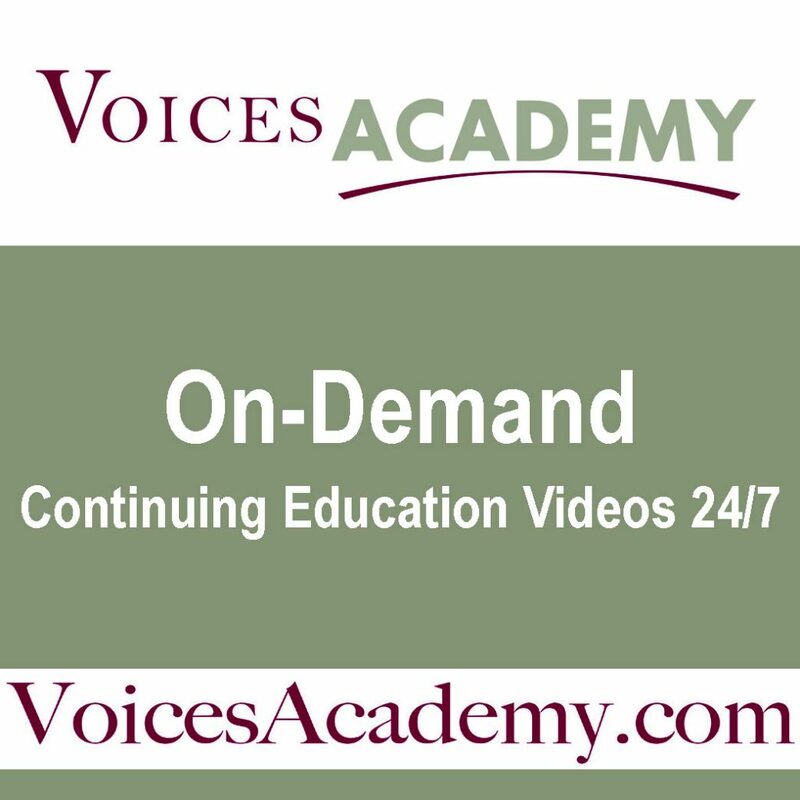 We accept various types of continuing education programs that are delivered at any venue – classroom, online (as webinars or online training modules), conference sessions, or workshops. CCHI guarantees acceptance of appropriately furnished proof of CE only for CEAP-accredited CE courses because such courses have undergone a thorough review process and meet CCHI’s renewal criteria. However, CCHI does not require that certificants complete only CEAP-accredited CE courses. CCHI will accept all CE courses that meet CCHI’s requirements for continuing education as described by CCHI as long as sufficient information for the evaluation is provided by the certificant. It is the responsibility of the certificant to provide information about a CE course that is sufficient for CCHI to make an evaluation as to whether the course meets CCHI’s CE requirements. The information needed for the evaluation may include, but is not limited to, the course description, agenda, syllabus, student handouts, etc. This information may be required in addition to the document verifying the certificant’s completion of the course (i.e. certificate of attendance/completion, badge, etc. ), especially if the title of the course does not indicate a specific subject matter or the level of complexity (i.e. continuing education vs. beginner-level/basic training).